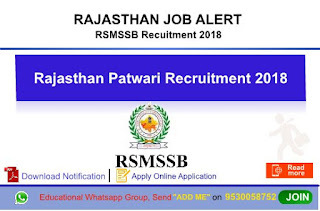 Rajasthan Patwari Recruitment 2018: We are Provide here Rajasthan patwari bharti details, patwari bharti notification download, raj patwari Online apply, rajasthan patwari website and other details age limit, pay scale, fees details, how to apply, etc. 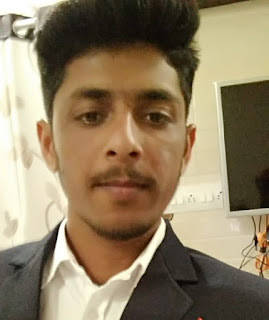 (Upper age limit is relaxable by 5 year for SC/ST candidate & 3 Year for Obc Candidate and 10 year for Differently abled persons will be eligible for grant of cumulative age relaxation under both the category. 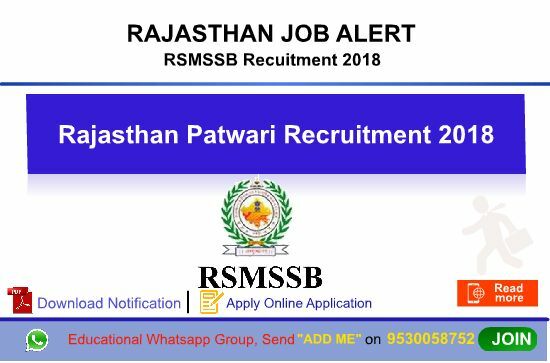 If you have any questions related to this information, you can easily ask us through the comments, we will try to answer your question as soon as possible, to stay connected with similar information, you can subscribe to our website , thank you (Rasathan_Patwari_Bharti_2018, Rajasthan_Patwari_Recruitment_2018, Rajasthan Patwari Syllabus download, Rajasthan patwari application Last date, Rajasthan patwari admit card download, rajasthan patwari result 2018, rajasthan patwari vacancy 2018.